Tim Wander is an historic consultant, author, lecturer and a specialist in historic building renovation. 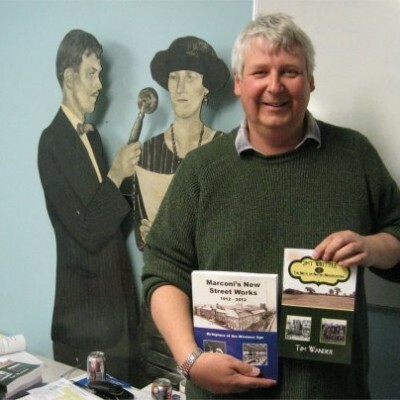 He has published 11 books on the history and career of Marconi, early wireless and broadcasting, along with two radio plays and a television documentary. His new book is the culmination of his fascination with military history, radio and the amazing history of the Isle of Wight. His lectures are always driven by his enthusiasm and love of history, aided by an almost encyclopedic knowledge of his subject.